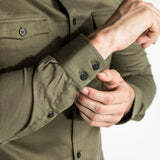 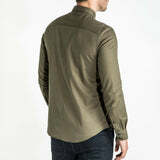 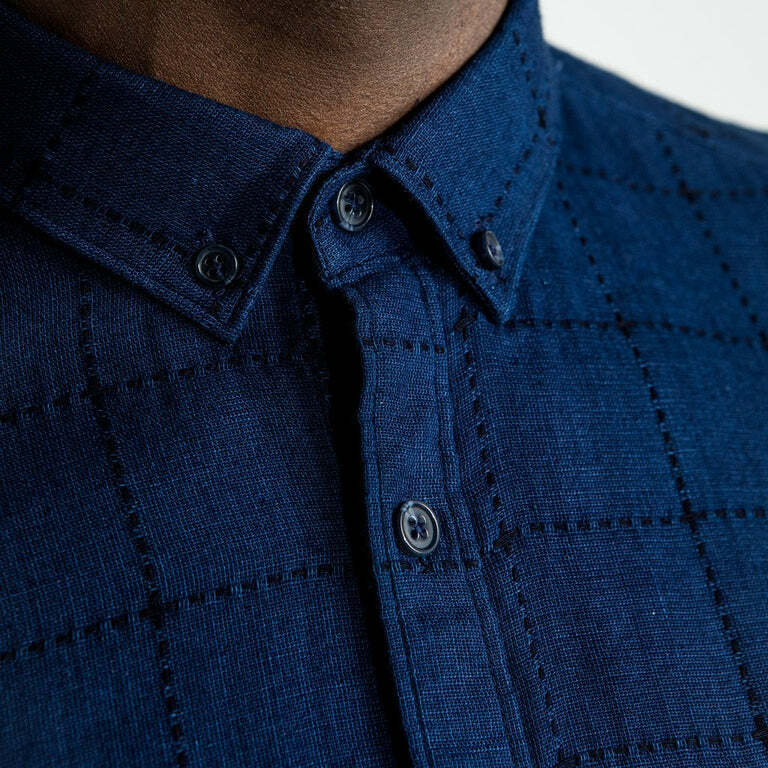 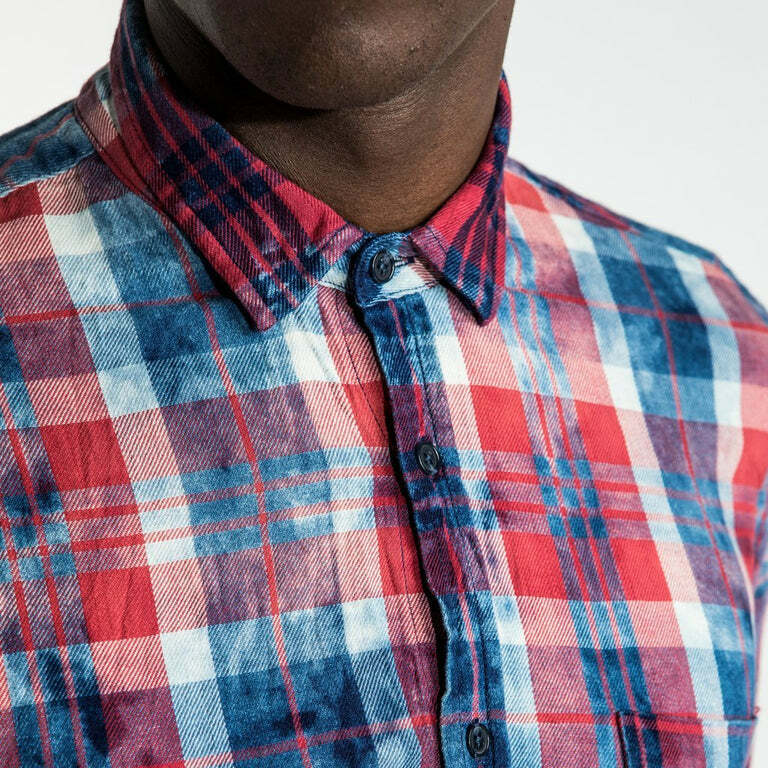 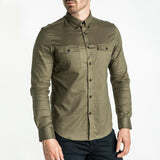 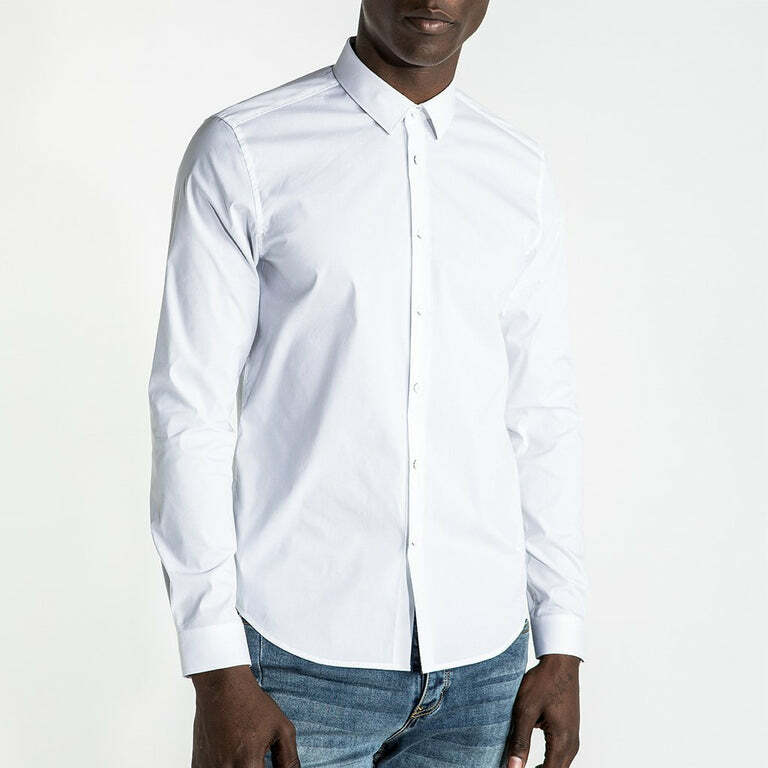 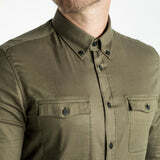 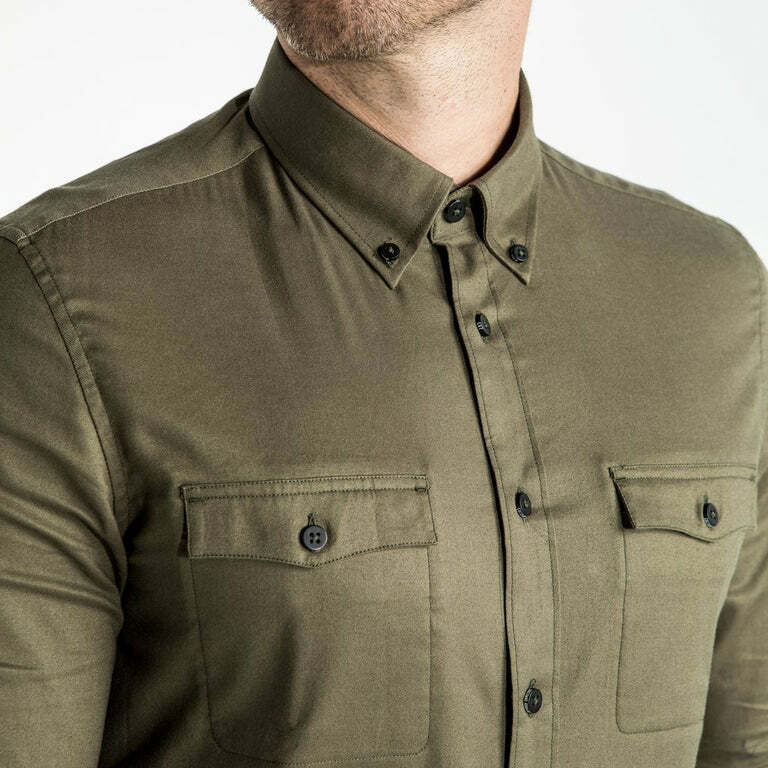 The General, a modern utility shirt, is cut in a lightly brushed cotton stretch twill. 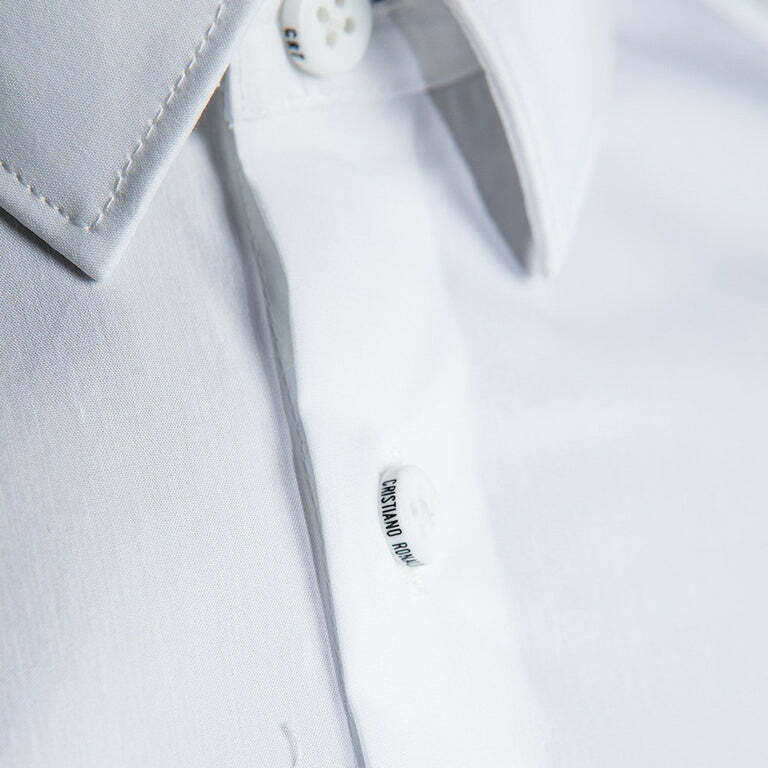 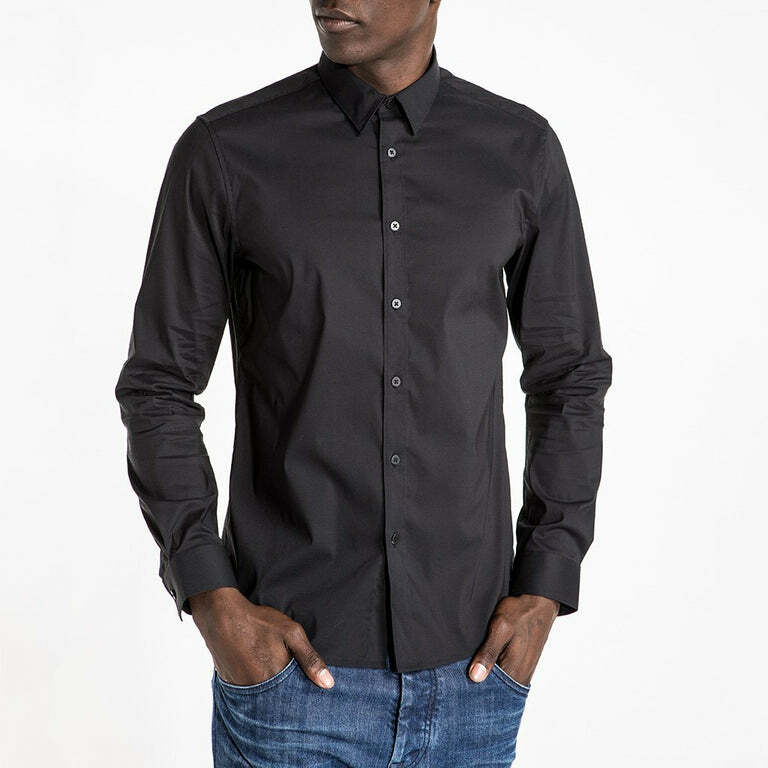 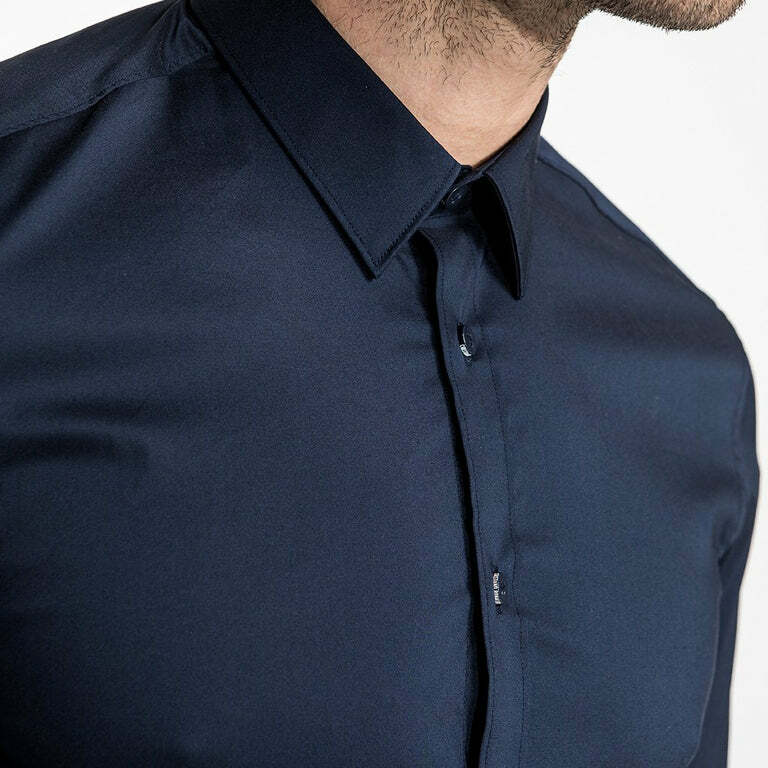 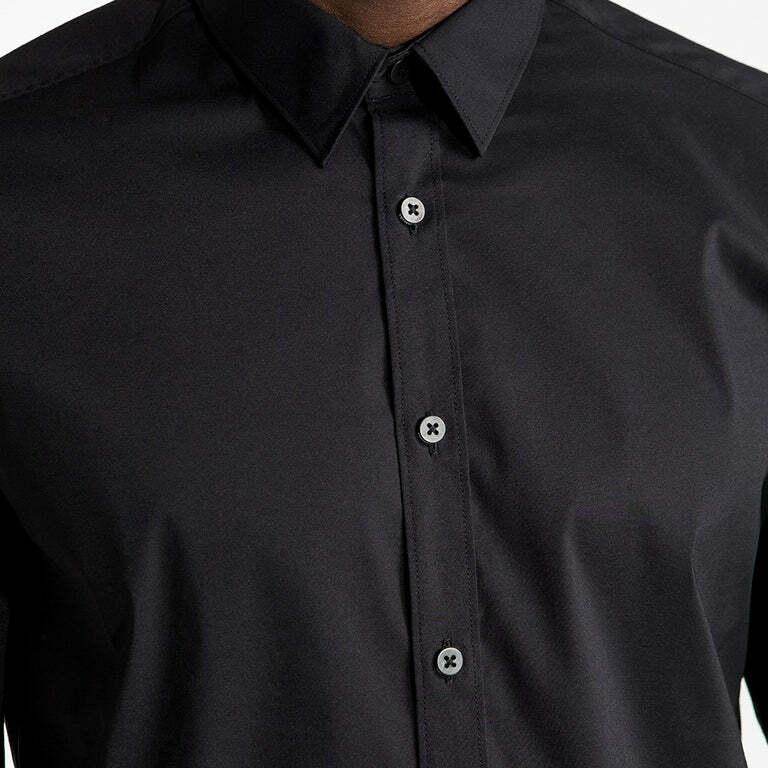 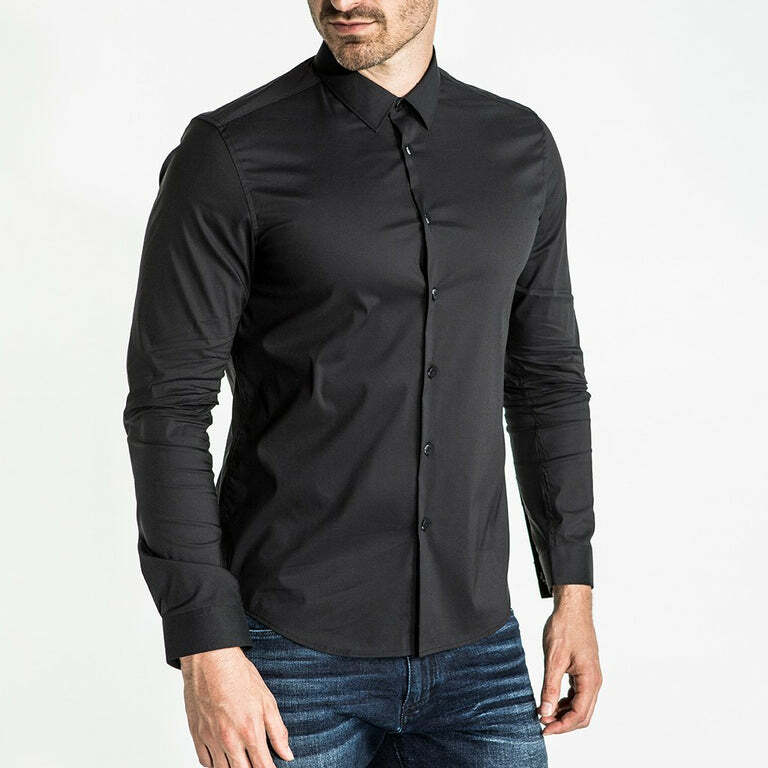 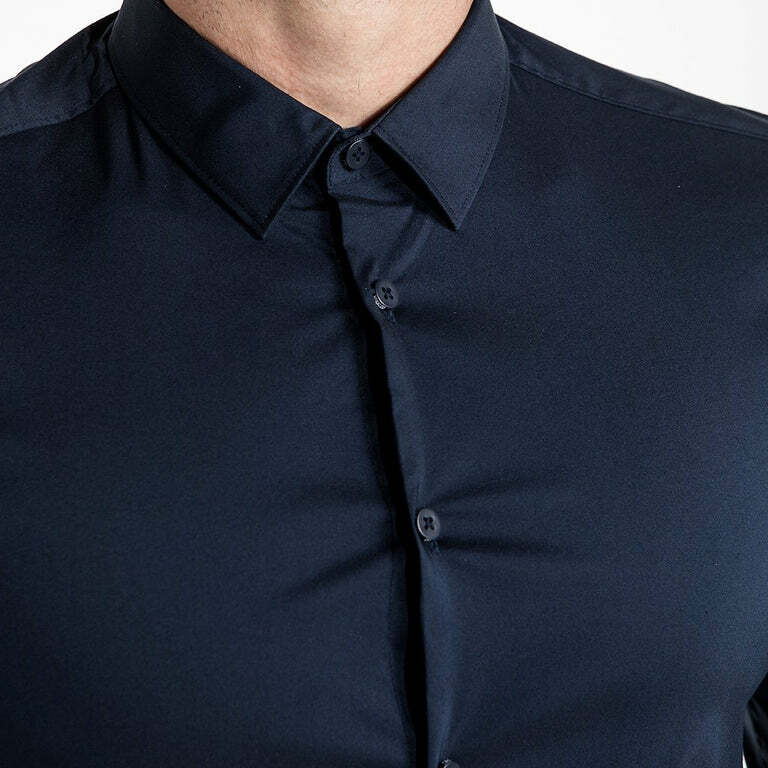 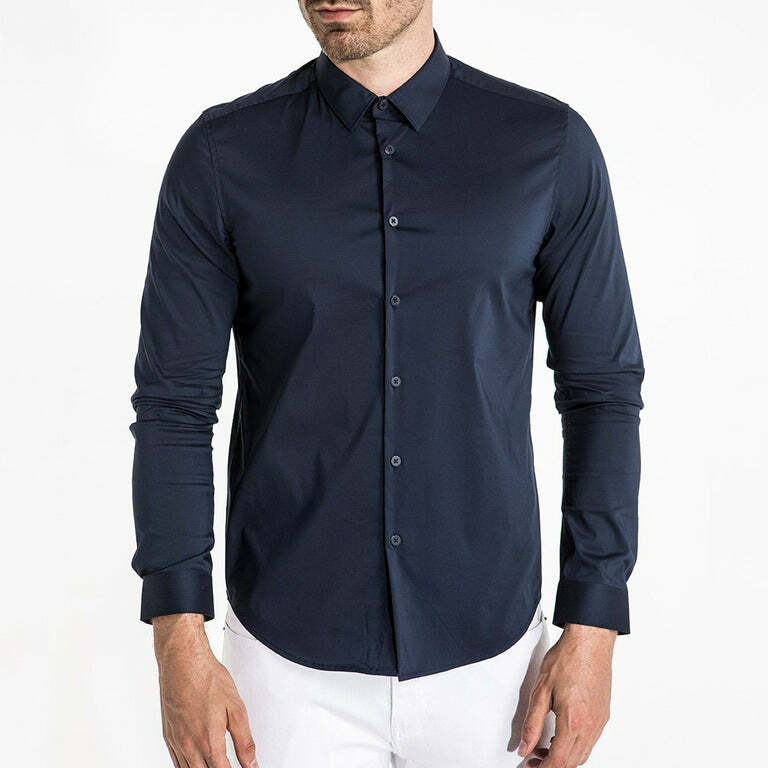 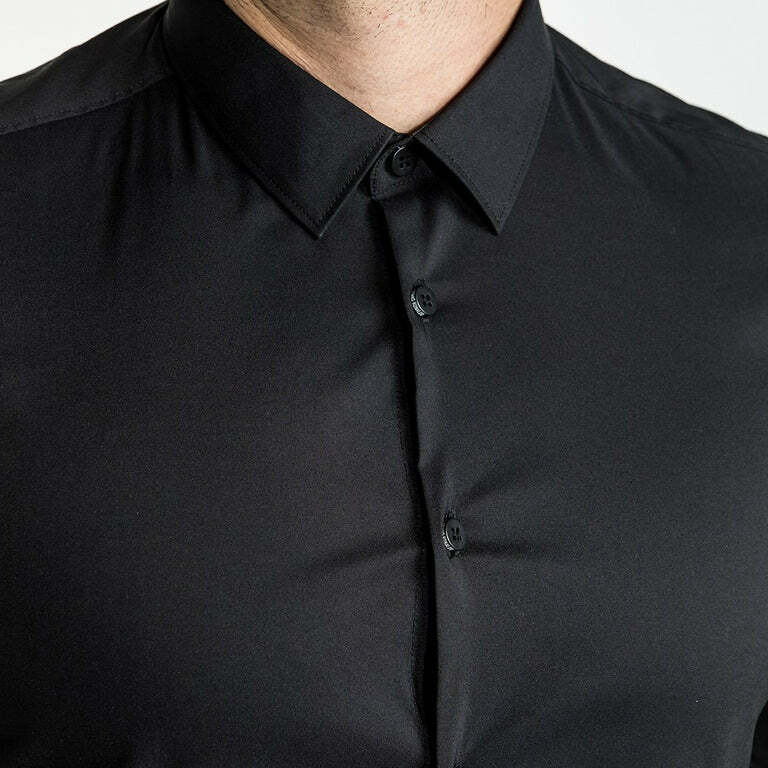 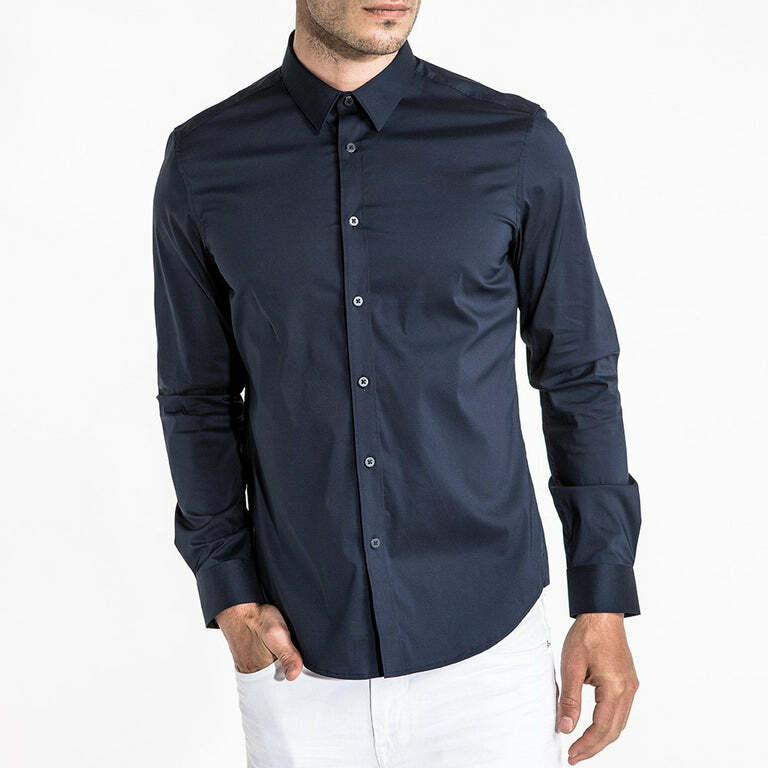 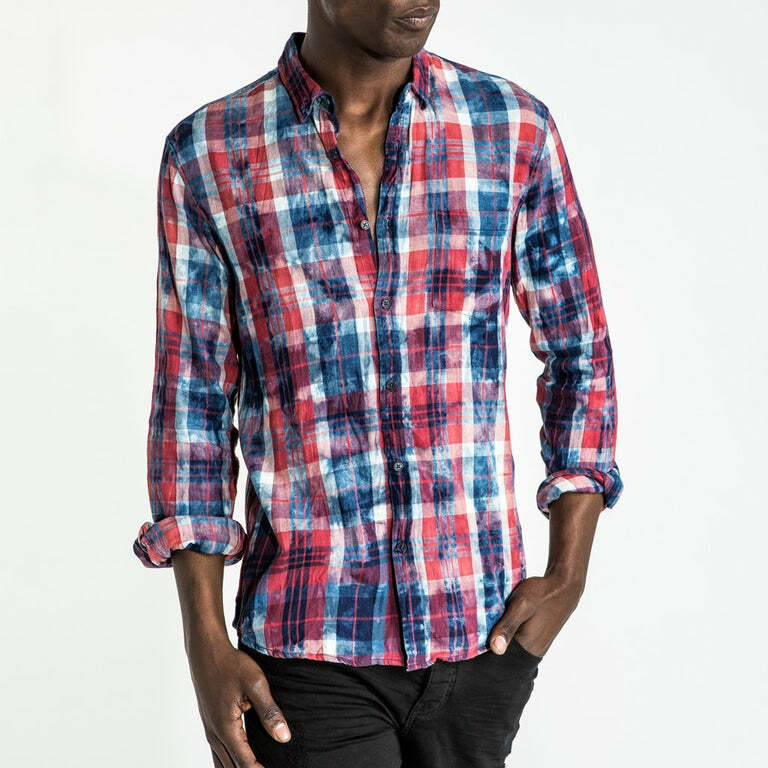 A slim fit shirt with two front flap pockets, classic button down collar, torqued gussets and CR7 branded trim make The General an essential fall offering. 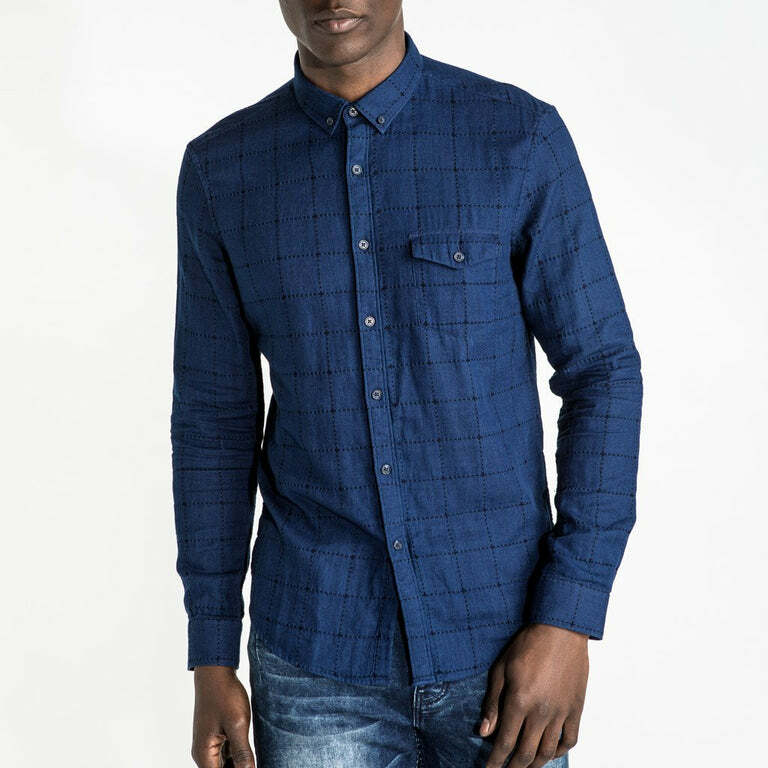 Pairs effortlessly back to denim.